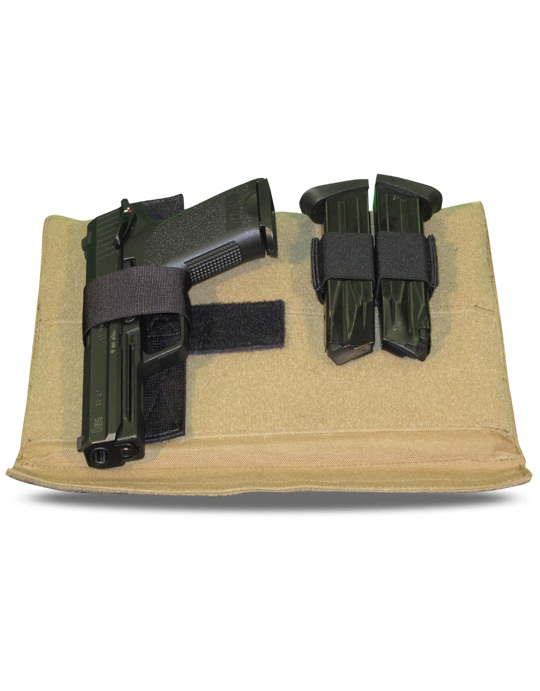 The Covert Weapon Insert is included in all Covert Concealment items. 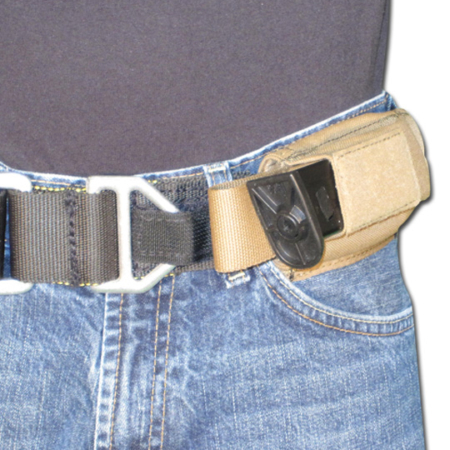 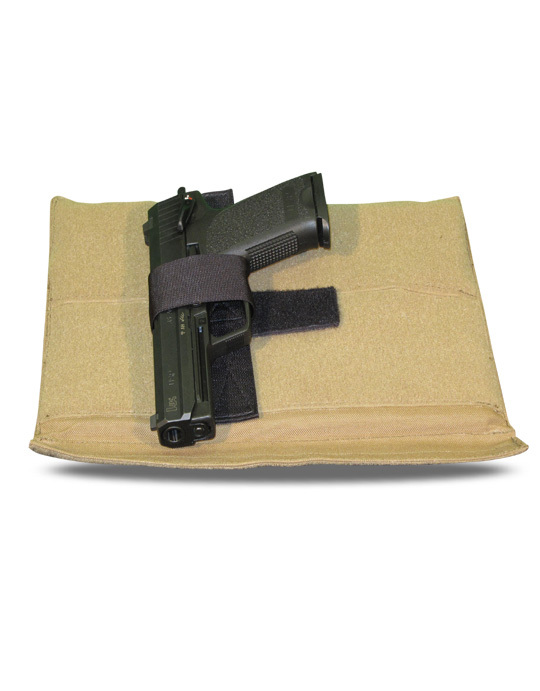 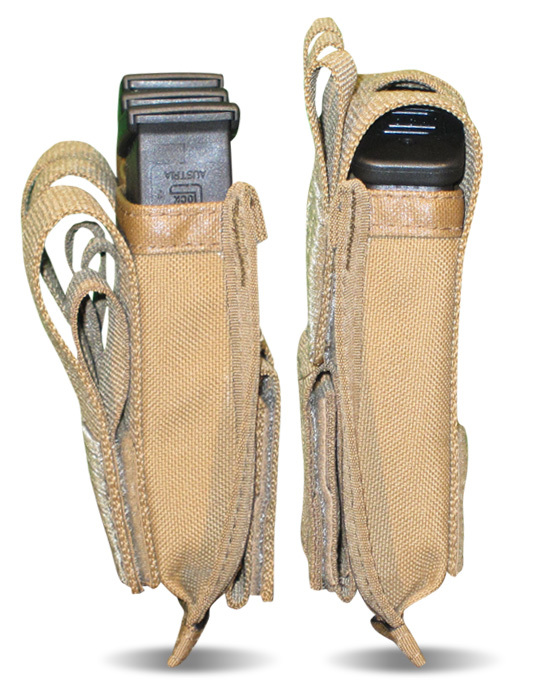 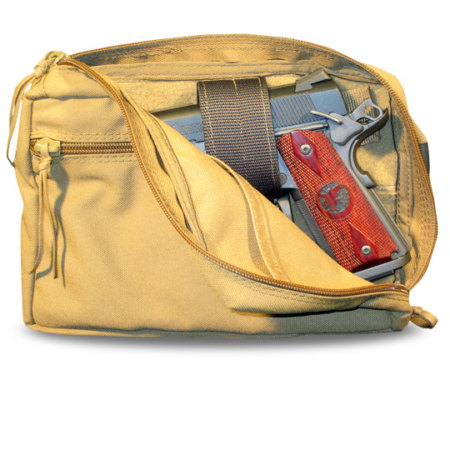 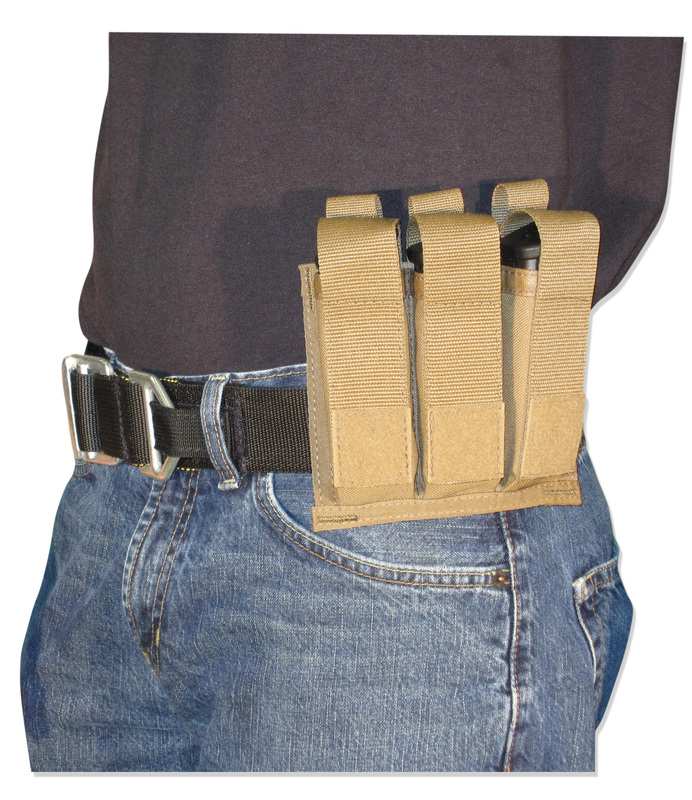 This is a universal pistol holster, and can be adjusted to fit any handgun. 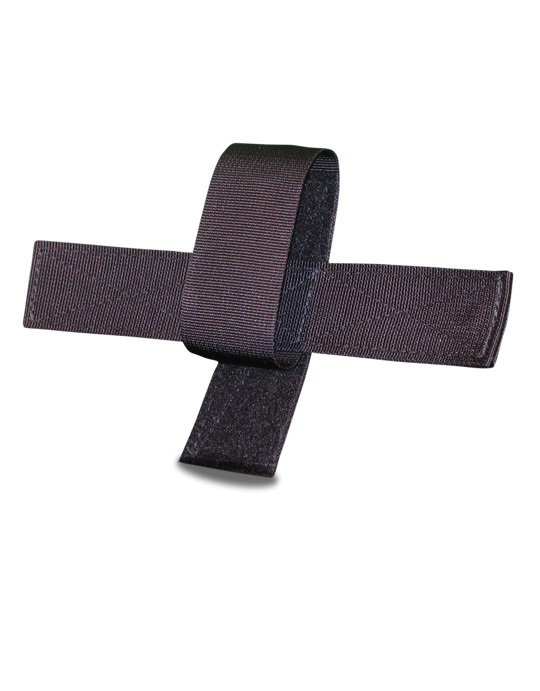 This insert can be placed on any Velcro wall in any of the products in the Cobra Series. 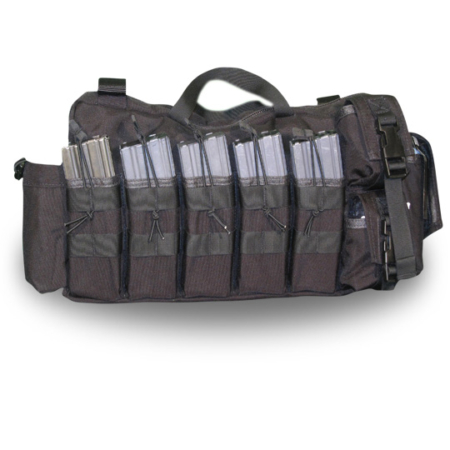 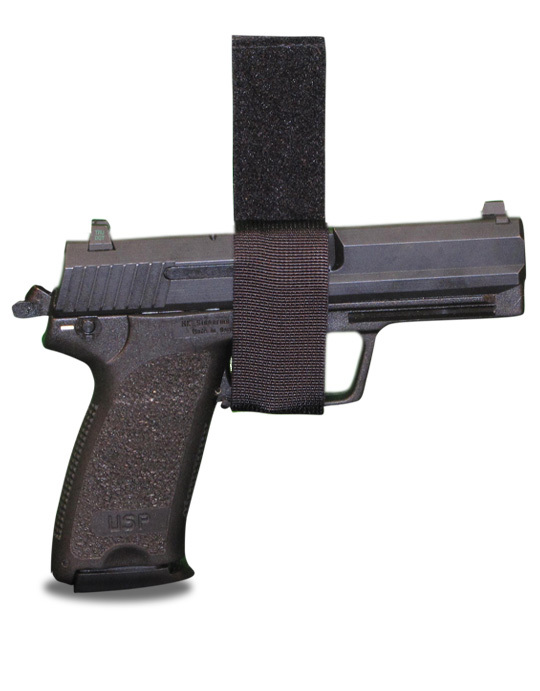 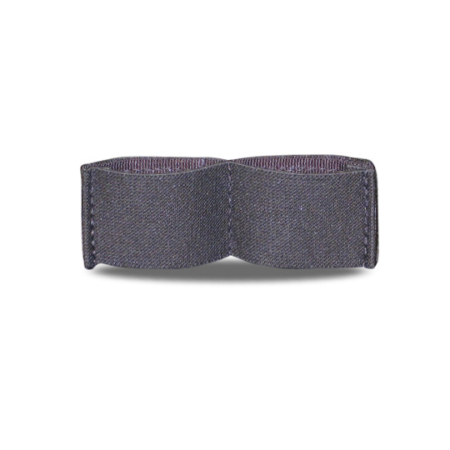 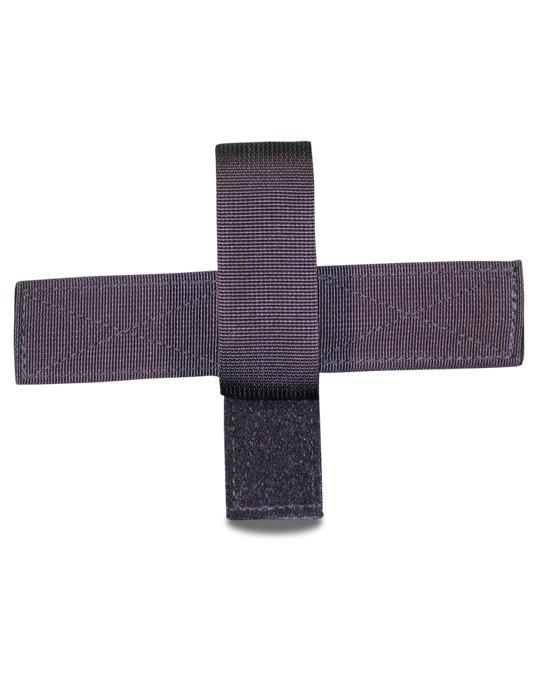 This Velcro system allows the end-user to instantly gain rapid access to the weapon.